Don’t wish it was easier, wish you were better. Don’t wish for less problems, wish for more skills. Don’t wish for less challenge, wish for more wisdom. The challenge of leadership is to be strong, but not rude; be kind, but not weak; be bold, but not a bully; be thoughtful, but not lazy; be humble, but not timid; be proud, but not arrogant; have humour, but without folly. Is it okay to look like an Idiot? 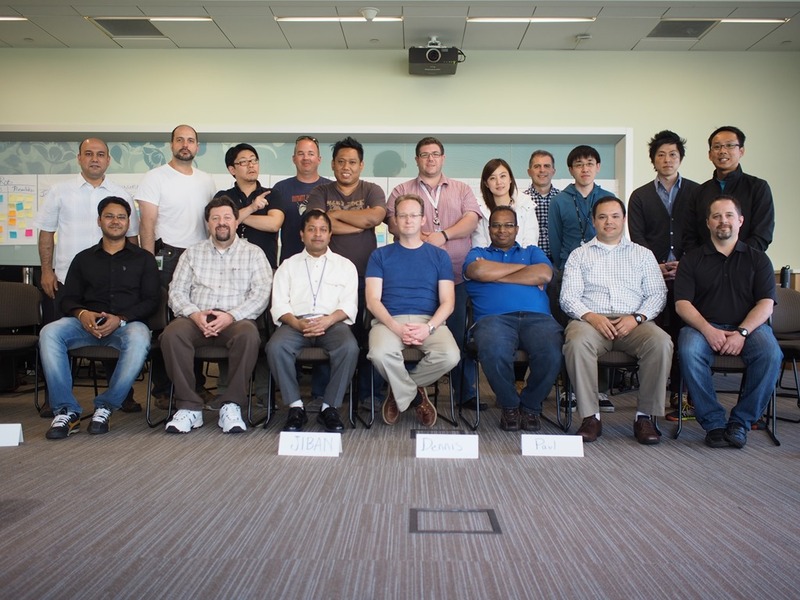 Last year when I joined Microsoft, I was sent to Redmond office to attend the induction programme for Microsoft services. That was the first time I got up on a stage in front of new people and had to deliver a presentation just for 5 minutes.I was nervous like anything. I was trying to hold my voice steady, but it kept cracking. I was also walking very fast on the stage, my eyes were not pointing to audience instead it was going here and there, up and down. But do you know what happened? I got through it. I might not have done the best job. I probably didn’t charm the audience with my charisma, but the time passed and eventually it was over. The next time I got up on stage, I was still a mess, but I wasn’t quite as nervous. My hands didn’t shake so much and they were not in my pockets most of the time. I did confidently stride across the stage and made eye contact with the audience. 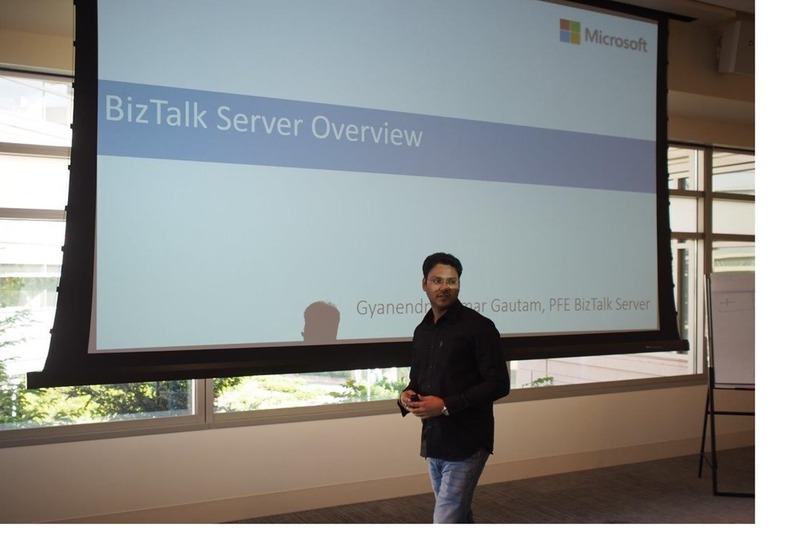 In last one year I delivered quite a few presentation and training in different IT companies as a part of PFE job profile in Microsoft. The truth of the matter is that things change over time. You have to give it enough time and be willing to go through that awkwardness until it stop being awkward. When you first do something that makes you feel uncomfortable, you can’t imagine how you could ever feel comfortable doing that thing. You must remember how uncomfortable you felt when you started learning how to drive a car. But after some time you were so comfortable that you can talk even text on your phone while driving your car. You’re tempted to think that it just isn’t for you or that other people have natural talents in a particular area, but you don’t. You have to learn to overcome this kind of thinking and realize that almost everyone goes through the same kind of uncomfortable feelings when they first do anything challenging—especially in front of a group of people. But how do you get to that point when your hands are shaking uncontrollably and you can’t even hold the mic? Simple. You don’t care that you might be up there looking dumb. You don’t care that someone might laugh at you, because you’re ready and willing to laugh with them. Again, I know that’s easy to say, but let’s break it down a bit. First, what’s the worst that can happen if you end up looking like an idiot? It’s not like physical harm is going to come to you because you made a fool of yourself. No matter how bad you blow it at presenting on stage, no one is really going to care that much. Sure, it might be a spectacle while you’re up there blabbering away and sweat is pouring off of your forehead, but after it’s over, chances are no one will even remember it. Think about it this way. When was the last time you saw someone very bad at presenting something at stage. Do you even remember? Did you shout at him and boo him off the stage? Did you email him or call him on the phone as a follow- up to let him know how horrible a person he was and that he wasted your time? Of course not. So what do you have to worry about? If you want to succeed, you have to learn how to swallow your pride and get out there and not be afraid to make a fool of yourself. You can’t keep doing something and not get better at it; you just have to survive long enough for that to happen. I have experienced this when I started writing blog and also creating business plans for my passive business. The way you survive is by not caring. Don’t be afraid to look like an idiot. 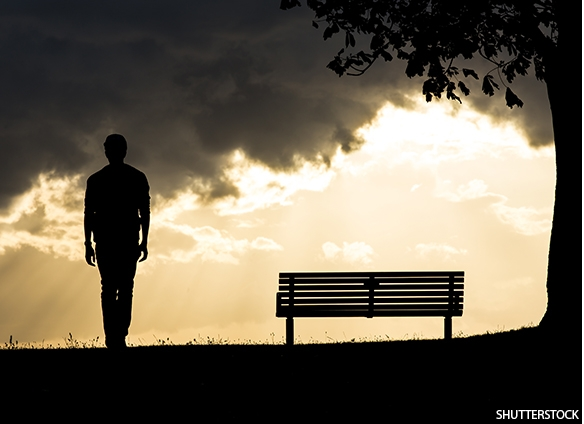 Be prepared for criticism, but don’t be afraid of it. It may turn out that some people don’t like what you have to say or don’t agree with you. So what? Everyone is entitled to their own opinion, so don’t let it get to you. It’s good to get used to a little bit of abuse, because even your most perfect work will be criticized by someone. You can never please everyone. Once you’re feeling a bit braver, you can start writing your own blog post. You’ll probably find it isn’t that bad and some people might actually like what you wrote. You might even join a club like Toastmasters to help you get used to speaking in public. Many people who never thought they’d be able to speak in front of a crowd go through Toastmasters and end up being excellent public speakers. The point is to always be moving forward. It doesn’t matter if you’re taking little steps and slowly getting accustomed to the temperature of the water or if you jump right in and make a big splash in the deep-end. You’re going to feel uncomfortable, you’re likely going to be scared— possibly even terrified—but it will pass. If you’re willing to look like an idiot—for a short period of time—you’ll succeed where most people fail, and I can guarantee it will be worth it. Don’t miss to check out the YouTube video Don’t Be Afraid To Look Like An Idiot by John Sonmez. Feel free to share your opinion and feedback. I would love to hear from you. 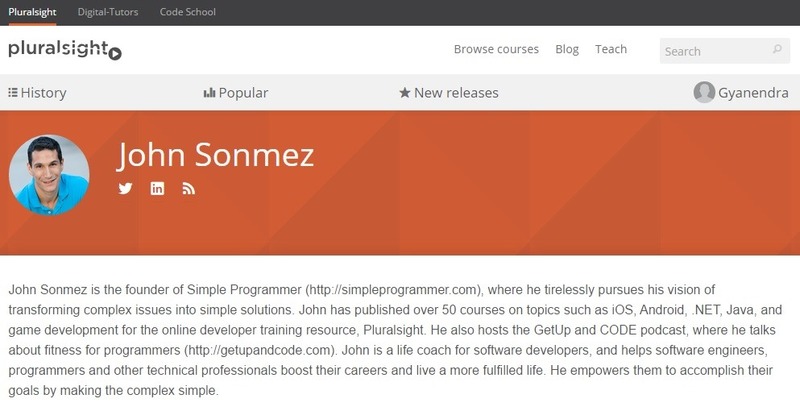 One of the technical blog which I’ve been following for quite some time is Simpleprogrammer.com by John Sonmez. John is the author of over 50 Pluralsight Courses and his blog is totally devoted for software developers. He has really some good content on his blog, YouTube channel and pod casts which can be helpful to any software developer. What really impress me about John is that he is one of the very few software developers who is financially free at the age 33 only. I feel this is one of the greatest achievement in his life as this give him freedom to work because he chose to, not because he has to. 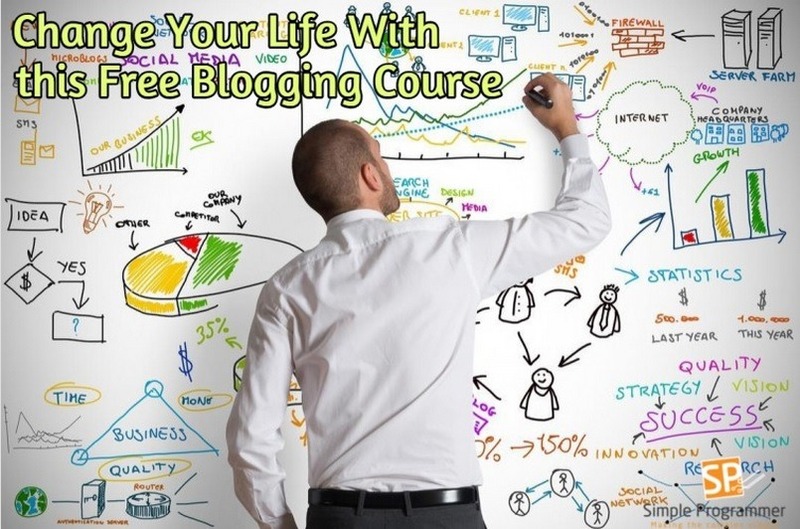 This course can change your life, creating a blog can be one of the biggest thing in you life as it happened for John. If you are a software developer and you don’t have your own blog I highly recommend you to sign up this free course. He has also written a book recently which I am reading now and its definitely a worth reading even if you don’t agree with everything in the book. Profile photo – You’re 14 times more likely to be viewed with a profile photo. Headline – Write a simple, conversational headline. Summary – Make sure your summary is more than 40 words. Don’t use industry buzzwords i.e motivated, passionate. Visuals – Make your profile visual. Add pictures, videos & use SlideShare. Follow – Follow some industry influencer for career. Sharing – Stay top of mind by sharing content. Experience – Share your business experiences and publish content. Volunteer – 42% of managers look for volunteer experiences. Regular – Check LinkedIn daily.